On the auspicious day of Anusham, Periyava Puranam is happy to publish Chapter-6 (Part 4) from “IN THE PRESENCE OF THE DIVINE – VOLUME II” – an E-Book translating all video experiences with Sri MahaPeriyava by devotees across the world… The complete collection of all chapters from this E-book can be read HERE. 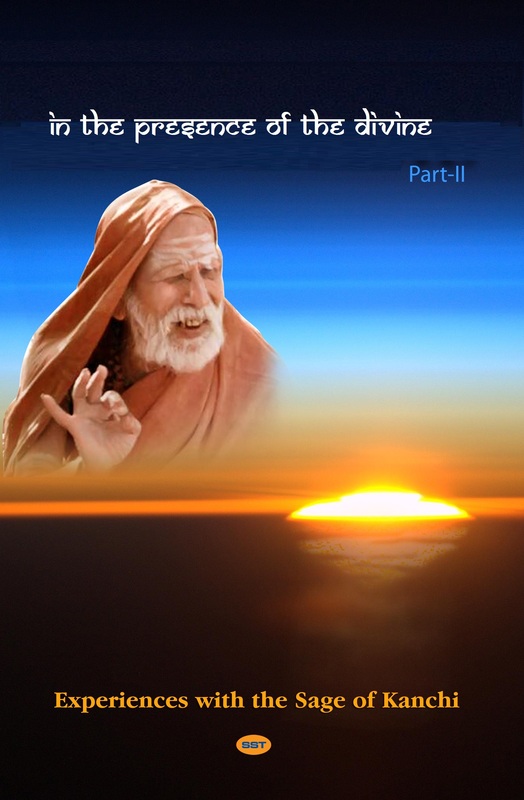 The sixth chapter (Part 4) of this book is the narration of experiences with MahaPeriyava by Balu Mama who took Sanyasa and named as Shri Swaminathendra saraswathi swamigal (aka Balu Swamigal). Shri Balu Swamigal attained siddhi on January 19th 2016. From the moment I started reading I could not stop the reading or the tears. Such grace to all even wild animals. I feel that the baby fox that followed him was indeed so blessed. The little girl who sat on his lap and insisted he sign her autograph book, was also a blessed soul who would carry the special blessing to the end of this and the next if indeed she has another!!. Such perfection in all aspects of one’s life can only be possible for Siva himself.Balu marma and Kannan marma and the others who served him with unbending devotion can only be the Ghanas that surround Parameswara!. Shivaraman Sir- The video is not playing. It says it is private. Would be good if you can fix this. Reading these e-books is a great experience. It gives a clear feeling that we are in the immediate vicinity of Maha Periava. Billions and billions of Sashtang Namaskars at the Lotus Feet of the Paramacharya. 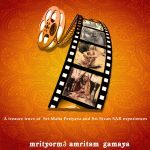 Special thanks to everyone who is directly or indirectly involved in bringing the e-books out, more particularly to Mrs. Sujata Vijayraghavan. Looking forward to many more e-books. What Great Divine Experiences with Maha Periyava shared by Sri. Balu Maama SwamigaL? It is our Blessing to be able to read these. 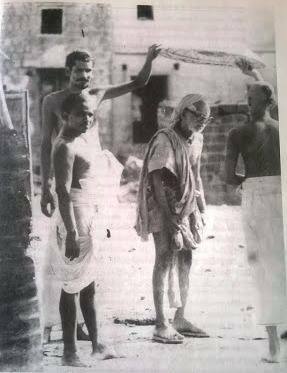 Maha Periyava ThiruvadigaLe CharaNam! Hara Hara Shankara, jaya Jaya Shankara! Wonderful to read these Divine experiences. But now they are open only on scribd. Do I have to join and subscribe to scribd regularly in order to read them again?